This seems so crazy to be typing, but I have started my YouTube channel, Stnkrbug! I have been wanting to start my channel for so long, so I finally did! I've been watching YouTube for a while and I remember when I put up little videos with my friends when I was 12 and I thought "Wow this is actually kind of fun!" but I never got into it since I was busy with other things. 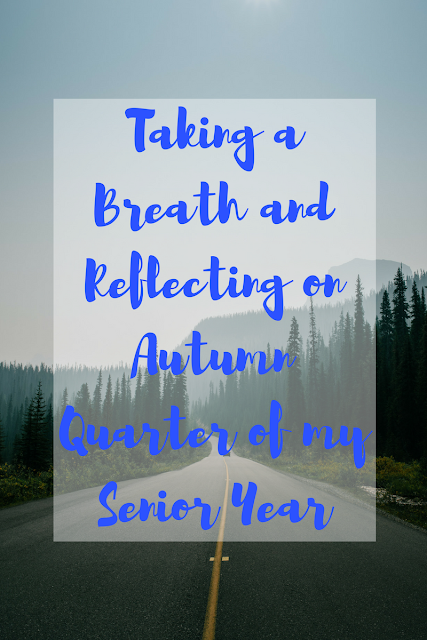 Now, however, since I have been blogging for a year, I decided it would be the perfect time to start my channel, especially since I'll be starting college soon. I thought it would be really great to have these memories forever, and I have found that I really love making and editing videos! 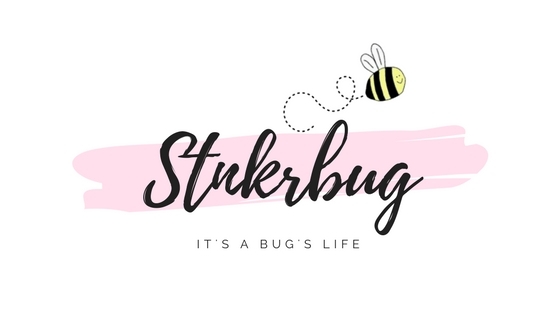 And a quick note on the name of my channel - I have said before in some of my very first posts that my nickname from my family is "Stinkerbug" so that's why I called my blog "It's a Bug's Life", but I thought that was too long of a channel name, so I just used "Stnkrbug" instead. Yes, I know it is spelled wrong, but I have always spelled my usernames like that because "Stinkerbug" wasn't available for my very first email, so I had to forgo a couple of letters, and it just kind of stuck throughout the years, and that's how I spell all of my usernames. Plus, it usually is never taken so I don't have to worry about adding any crazy letters or numbers at the end. I know, unnecessary information but I wanted to explain haha. So, without further ado, here is my very first YouTube video! You speak so confidently. 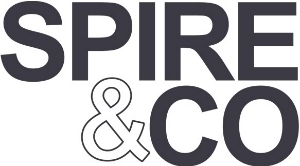 Fair play! OOTD: First day of College!